Day 1b live stream starting now at the third stop of the ninth season of the Unibet Open. 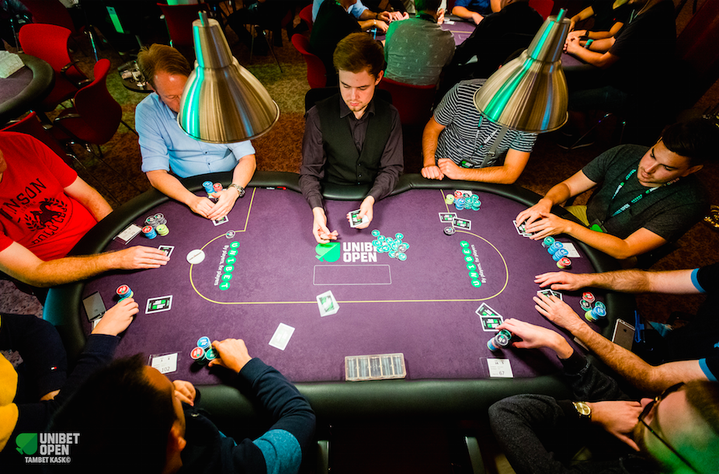 The first of two Day 1s of the Unibet Open’s Danish stop is already in the bag, with 153 players registering for the €1100 tournament hosted at the Casino Copenhagen, Denmark. Mudassar Khan is in the chip lead with 272,000 chips, with Dutchmen Jesse Grossegger at 251,800 and Johan Goslings with 210,000 both close behind. Other survivors of Day 1a include Unibet Open finalists Emil Hegedus, Finnish ambassador Jorma Vuoksenmaa and Unibet Open Glasgow winner Daniel Chutrov. Defending champ Theis Vad Hennebjerre was also a survivor with a shorter stack of 47,700 chips bagged up for Day 2. Unibet Open Copenhagen is the third stop on the Unibet Open tour which culminates in Bucharest, Romania in December. Check the lifestream for Day 1b below. But he’s back playing online! 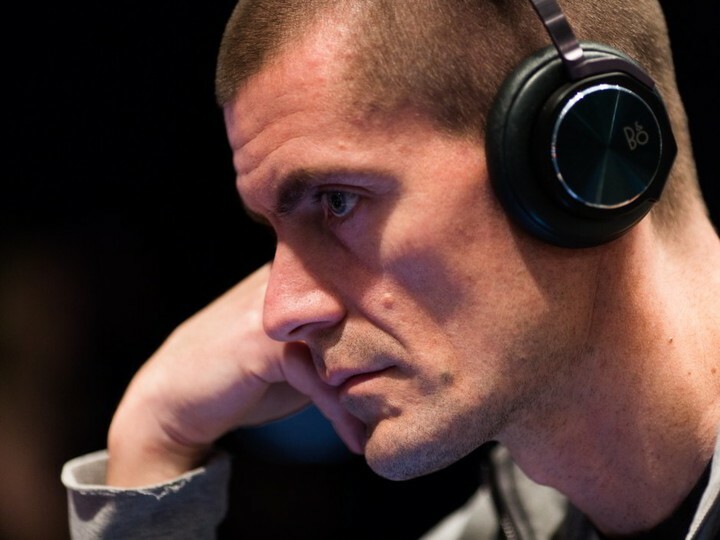 After being spotted at the Bellagio back in August by Daniel Negreanu we were hoping the allusive Gus Hanson would make an appearance at the Unibet Open Copenhagen stop—but he is yet to be seen. That could be because he is back on PokerStars playing online under his account broksi. According to PokerStrategy, he appears to be mostly playing $200/$400 and $300/$600 Limit Omaha Hi/Lo and Triple Draw games. The diligent posters on 2+2 are posting some of his biggest hands if you want to follow along. Let’s not mention the fact he is still $1.39 million down, lifetime, on that account… maybe he’s about to bring it all back. Make your choice for the most “inspiring player”, “rising star” or “living legend” before the end of the month. 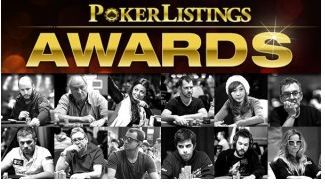 If you haven’t already, you have until the end of the month (August 31) to vote in the PokerListings Spirit of Poker Awards 2016. This isn’t just about tournament winnings, but about players who inspire others to pick up the game of poker. The awards ceremony will take place at The Battle of Malta in November. Here are the nominees. You can cast your vote for who you want to win, here. 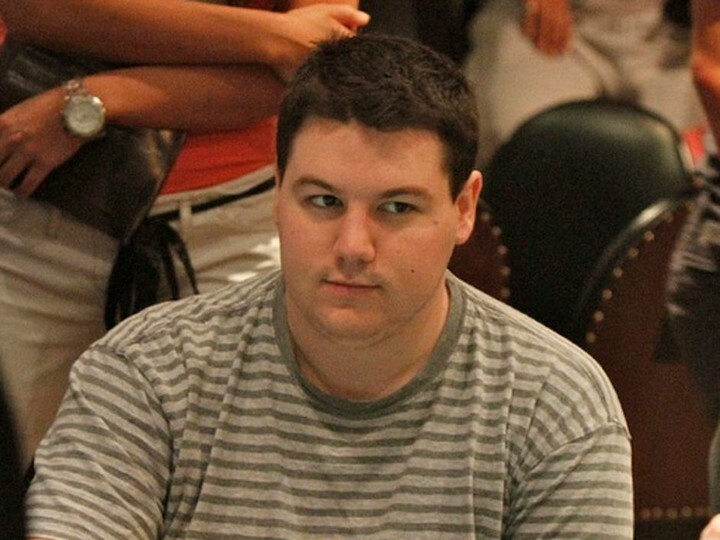 In July when we ran the story Holz: The Hottest Player In Poker we knew we were onto something—but since then Holz keeps on ripping up the rule book- with everything he touches turning to gold (or dollar bills). Since mid July Holz went on to win The One Drop at the WSOP for $4 million and now has won the €50,000 Super High Roller at EPT13 Barcelona, for €1.3 million, facing off against Sam Greenwood at the final table. Not bad for a retired fish. You should see how he arrived at the Celebrity Cash Kings event before heading to the EPT. 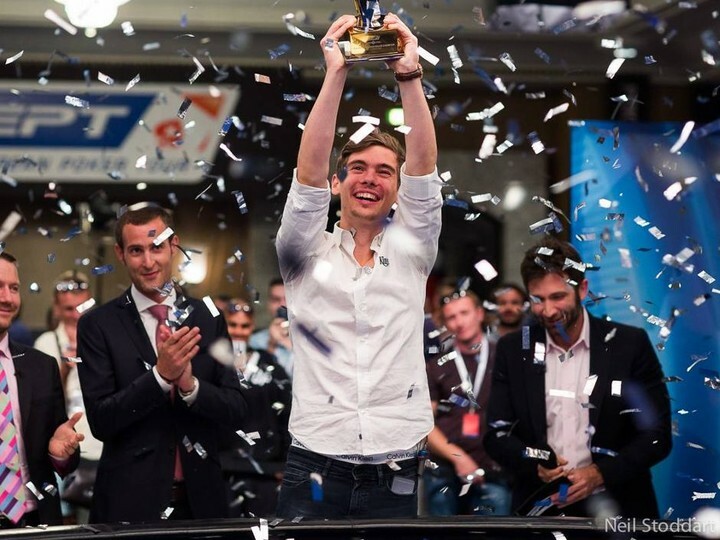 The EPT win brings his summer earnings to around the $16 million mark. He’s had a better summer than most (Jason Mercier included) and yet remains very chilled out about it all—see his interview with PokerNews after his win. Huge congratulations to The Young Prince. And just because we can’t get enough of Holz right now, here’s YouTube star, Pamsi drawing CrownUpGuy’s life. It really is rather good. Following the admission by the most decorated olympian of all time (Michael Phelps in case you didn’t already know) that he was playing Open Face Chinese (OFC) on the Pineapple app, prior to his 200-meter butterfly semi-final race, it looks like some of the poker pros might want to get in on the action with him. Deeb isn’t the only high profile poker pro to enjoy a little OFC, as Jason Mercier tweeted during the WSOP that he was playing on the app during his “down time” whilst 3 tabling. To be honest, I’m surprised he had any downtime considering his sick WSOP run. Phil Hellmuth is also know for being a fan of the game. Maybe there will be an epic OFC game coming soon… here’s hoping.